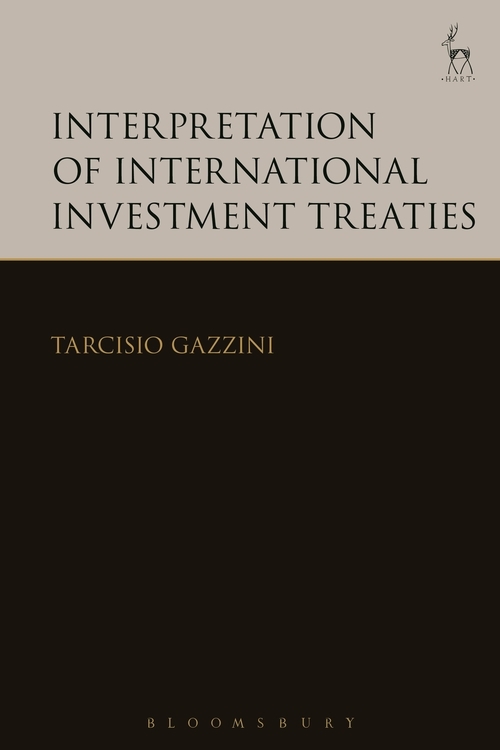 This book offers a systematic study of the interpretation of investment-related treaties – primarily bilateral investment treaties, the Energy Charter Treaty, Chapter XI NAFTA as well as relevant parts of Free Trade Agreements. The importance of interpretation in international law cannot be overstated and, indeed, most treaty claims adjudicated before investment arbitral tribunals have raised and continue to raise crucial and often complex issues of interpretation. 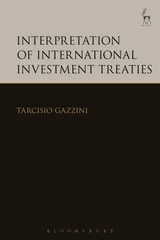 The interpretation of investment treaties is governed by the Vienna Convention on the Law of Treaties (VCLT). The disputes relating to these treaties, however, are rather peculiar as they place multinational companies (or natural person) in opposition to sovereign governments. Fundamental questions dealt with in the study include: Are investment treaties a special category of treaty for the purpose of interpretation? How have the rules on interpretation contained in the VCLT been applied in investment disputes? What are the main problems encountered in investment-related disputes? To what extent are the VCLT rules suited to the interpretation of investment treaties? Have tribunals developed new techniques concerning treaty interpretation? Are these techniques consistent with the VCLT? How can problems relating to interpretation be solved or minimised? How creative have arbitral tribunals been in interpreting investment treaties? Are States capable of keeping effective control over interpretation?